I have a turboxs catback installed on my 05 sti but curious to say that i bought a used catted downpipe from a junkyard and it was a little longer when trying to install it and wanted to find out if this downpipe will have the same issue length wise from what I did my research between a wrx and sti downpipe or catback system. A: This downpipe should not have any issues with fitment as long as the flanges are the same size as OEM on your catback. Will this bolt directly to the SPT catback, or will I need the adapter? Thanks! I have a cutback 3 inch Magnaflow exhaust on my 05 sti and I was wondering what type of gasket or adapter I need to install a COBB down pipe? A: This should bolt up to the Perrin Catback just fine and you would just need a new donut gasket. A: You would want to use the same adapter as the OEM downpipe, since the Cobb Downpipe retains the OEM style flange instead of the traditional 2 bolt 3" flange that most aftermarket downpipes use. Will this match up with my invidia n1 catback exhaust? A: Yes, this will fit on an N1. We do recommend you install with the OEM downpipe to 3in cat back adapter to avoid any exhaust leaks. I recently bought the tomei ti extreme catback exhaust, wondering if this cobb will match up because on the picture shows the flange isn't flat and has that donut gasket pipe at the very end. As for the tomei flange is flat. would it match up or will that cobb pipe flange get in the way? A: For the best fit between a 3 inch flat flange like the Tomei and a donut flange like the Cobb an adapter is recommended. An adapted rlike the Grimmspeed GRM 077046 works well for this connection. Do l have to reflash my ecu after installing the downpipe? Is it safe to run the car without it till l get the cobb accessport? A: Tuning will be required when changing out the downpipe. We would recommend installing the Accessport at the same time as the downpipe. 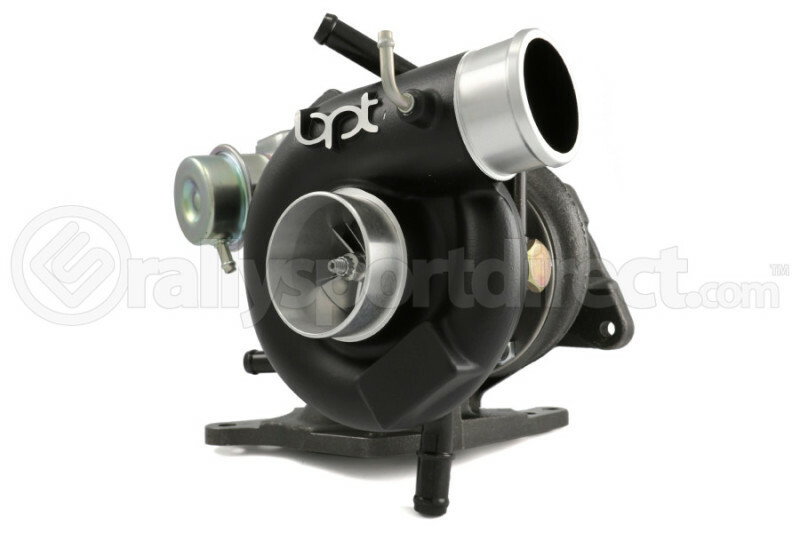 Will this item fit on the stock turbo back and onto a perrin cat back exhaust on a 04 wrx wagon? A: No, you will need a catback adapter. I was looking into this downpipe and wanted to know will this bolt up to the ETS cat back exhaust? A: The ETS catback might have a 3" connection and would require an adapter since the Cobb downpipe has a 2.5" catback connection. Hi, I'm looking to replace my stock Cats with this downpipe and mate it with the stock exhaust system. Everything on my 07 STi is stock. I do have a couple of concerns: 1) Do I need a different turbo to DP gasket other than a stock one? 2) Will This throw a CEL even though it is Catted? 3) Will this come with the gasket needed to mate with the rest of my stock exhaust piping? If not, will the factory ones work fine? Thanks! A: You will need a new turbo to down pipe gasket. A Cobb Accessport is strongly recommended, as you will need an OTS map from Cobb. And this down pipe has a 2.5 inch flange and will mate correctly to the OEM exhaust. It is recommended to replace the OEM donut gasket as well. Firstly I'm currently using my stock downpipe with a cat back exhaust and stage 1 tune. will replacing my stock downpipe with this cause my cel to come on? Does this have a place for both 02 sensors to connect? A: As long as you are using COBB's Stage 2 tune this will not throw a CEL. This has two O2 sensor bungs, but the factory setup only uses one for the downpipe, the additional is for an aftermarket wideband if you need. A: Twin scroll turbochargers use a different exhaust housing flange and this will not fit. You will need to source a specialty twin scroll downpipe which we do not supply at this time. Since the 06 downpipe is a little different than the others because it's longer, I wanted to make sure that this downpipe will fit. So will it? A: All 02-07 downpipes will be the same length and this is confirmed to fit your 2006 WRX. 2004 WRX - I currently run stage 1 on a V3 AP, cobb SF intake, and magnaflow catback exhaust. Will this DP bolt up to my catback, and what kind of power can I expect to gain after installation/running stage 2 on the AP? Thanks! A: This downpipe will bolt up to a Magnaflow catback and you can expect approximately 20hp and 28 ft lbs more than Stage 1. What gaskets would you recommend purchasing with this to bolt up to my Cobb catback? A: We recommend a new Turbo to Downpipe Gasket as well as a OEM Donut gasket. With this throw a CEL upon install?? A: If the vehicle is not tuned a CEL will be present. What is the difference between this downpipe and the other one listed on this site part #COB 512202. Anything other than the cosmetic finish of the metal? A: 512202 uses COBB's old logo, this unit has COBB's new logo. There is no performance difference between the two. The coloring in the metal is just color discrepancies in lighting from the photos. Can I add this onto the stock exhaust on my 2007 WRX TR and run the stage 2 Cobb map? I like the sleeper sound and want the minimum upgrade to run the AP stage 2 map. A: COBB's downpipes do have the benefit of bolting directly to a stock catback without issues and the Stage 2 map can be run in this setup. A turboback will see a bit more power, but running just a downpipe on those maps is very common.